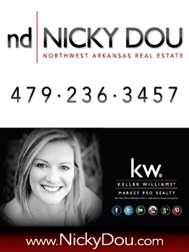 Are you looking for a NEW CONSTRUCTION HOME in Rogers, AR? Here are all new construction listings in ROGERS, Arkansas. Contact Nicky Dou for more info.